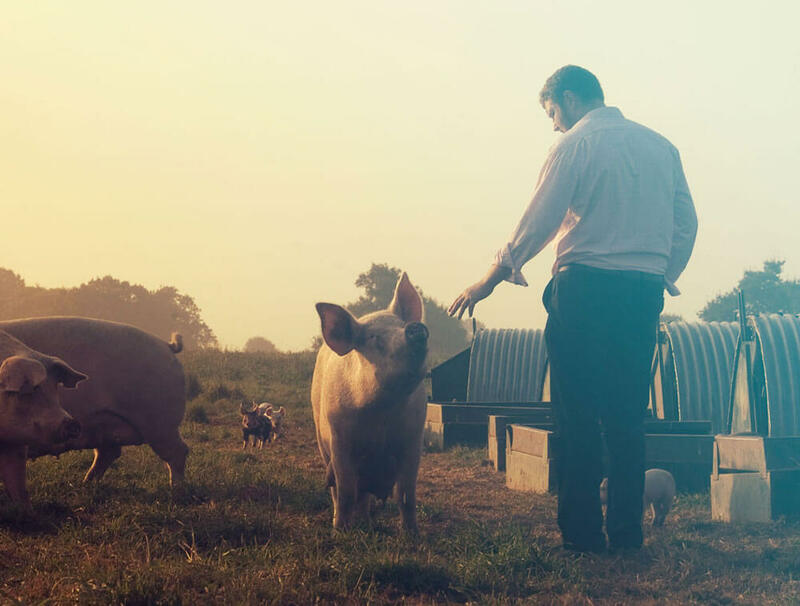 Triple award for Packington Free Range | Packington Free Range | Born and reared outdoors. Always. 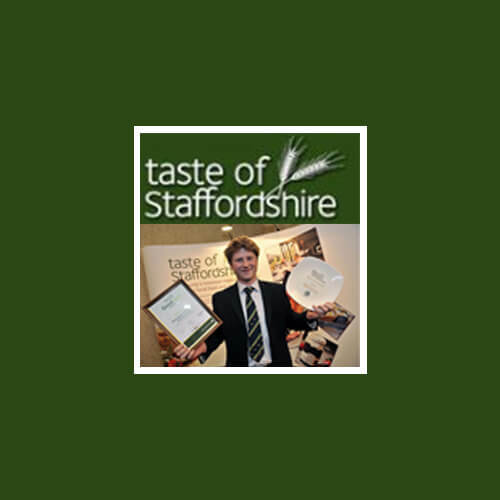 Packington Free Range is celebrating their third award this year after winning a coveted “Special Award for Commitment to Continued Improvement” at this month’s high profile 2011 Good Food Awards, organised by Taste of Staffordshire. Owners and brothers Rob and Alec Mercer collected the surprise award at the ceremony held at the Staffordshire County Showground, on Tuesday evening. The awards recognise quality, excellence and the use of local produce in the county’s food and drink industry.